Kleemann has more than 20 years of experience tuning vehicles from Mercedes-Benz. 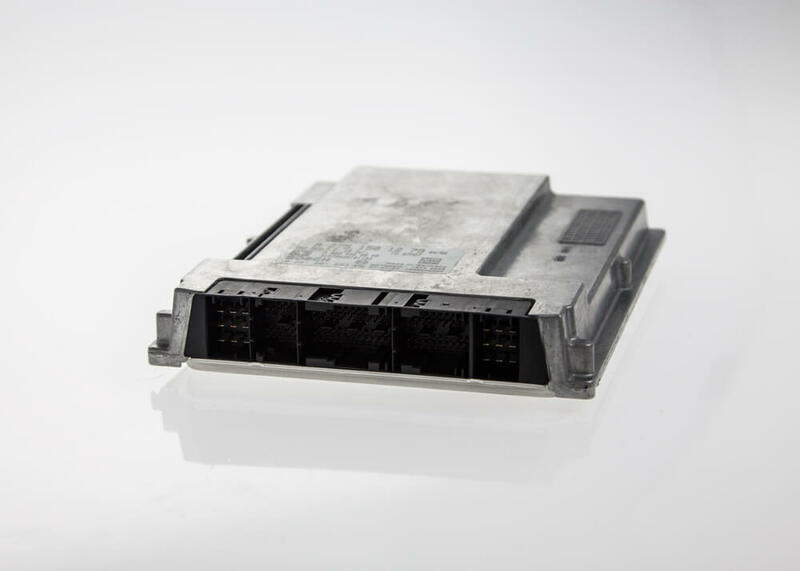 Our engineers rely on their decades of motor electronics knowledge to produce the most refined engine programming available. 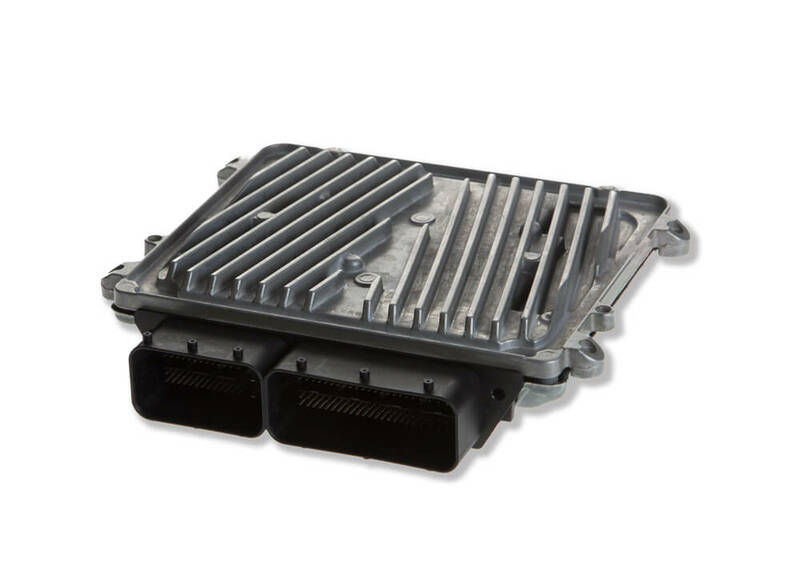 A Kleemann ECU tuning will not only increase horsepower and torque, but refine the driving characteristics of the vehicle. Typical power increases are 5-10% for normally aspirated engines, while turbocharged engines can develop over 20% increases in power. Thousands of development hours have been spent on chassis dynos in our quest for reliable power. Kleemann not only raises peak power numbers, but improves horsepower and torque in all RPM ranges, improvements you can feel on every drive. 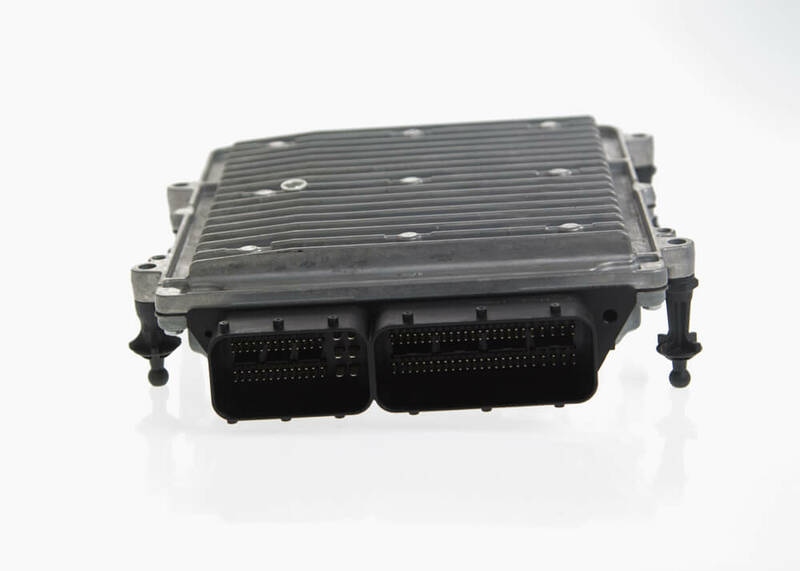 Please consult the individual products description for specific engine platform details.